Mongrel Socks are the warmest socks ever! 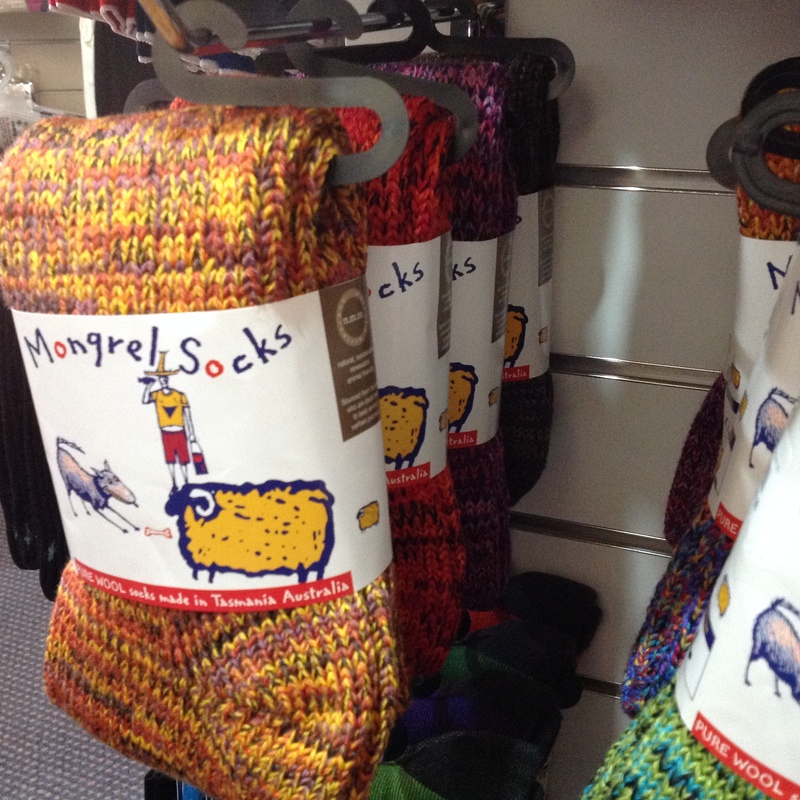 That’s the claim by Mongrel, the original makers of pure Tasmanian merino wool socks. And these headbands will keep you warm while looking great! 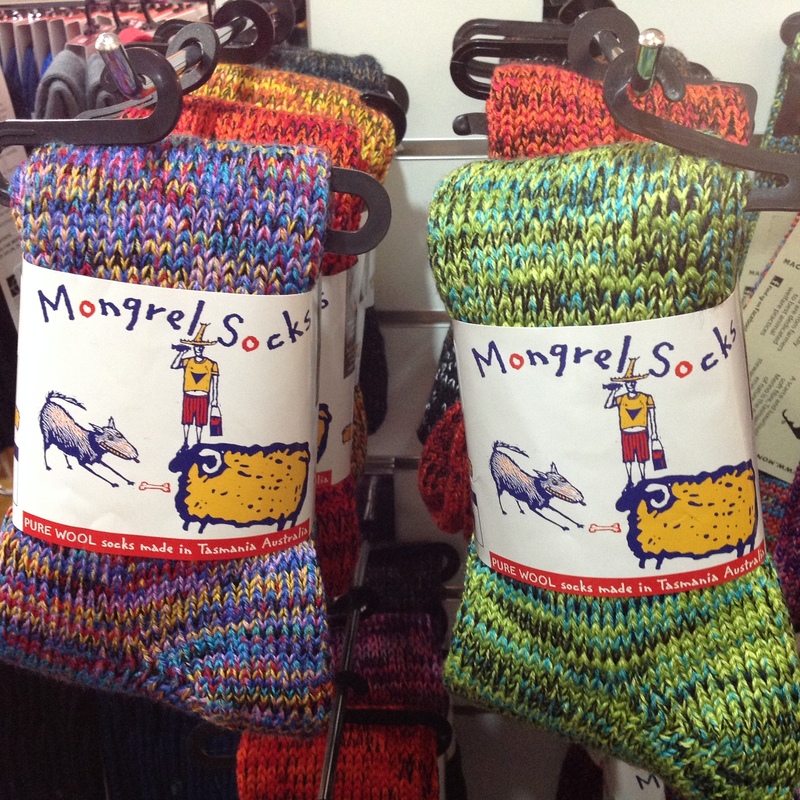 Mongrel are a Tasmanian manufacturer who make good, honest wool socks and headbands. 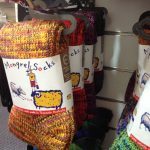 We use 100% pure Merino wool, natural, sustainable renewable animal friendly. Sourced from farmers who are dedicated to best animal welfare practices. 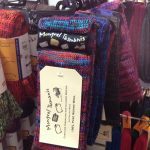 Our socks are so easy to care for. Machine wash, on cool. Dry flat. Nothing beats the sensory feel of wool. It is an experience that cannot be satisfied in the on-line shopping world and so we encourage you to visit the Tasmanian Wool Centre for personal in-store service to help you find the outfit just meant for you. If you are unable to visit us, while we do not have an online shopping cart, we welcome your order or enquiry via email, or call us on 03 6381 5466 (international: +61 3 6381 5466). Talk to us about the colours and sizes we have in-store. Our friendly team look forward to helping you. Ross is easy to find – we’re 120 km north of Hobart and 78 km south of Launceston just off the Midland Highway (Hwy 1). 9.30 am – 5.00 pm weekdays. 10.00 am – 4.30 pm on weekends. We are closed on Christmas Day, Good Friday and until 12 noon on Anzac Day. © 2019 Tasmanian Wool Centre All Rights Reserved.